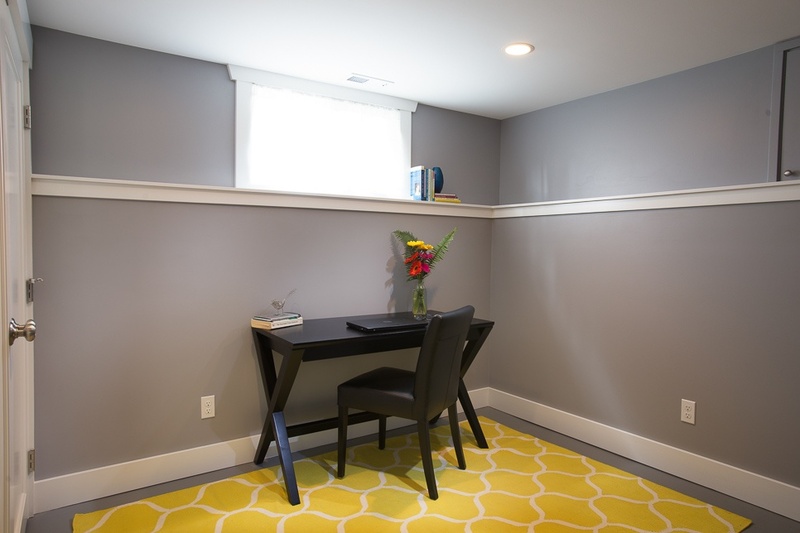 This Ballard couple's typical, old, dusty basement has been converted into a sanctuary. 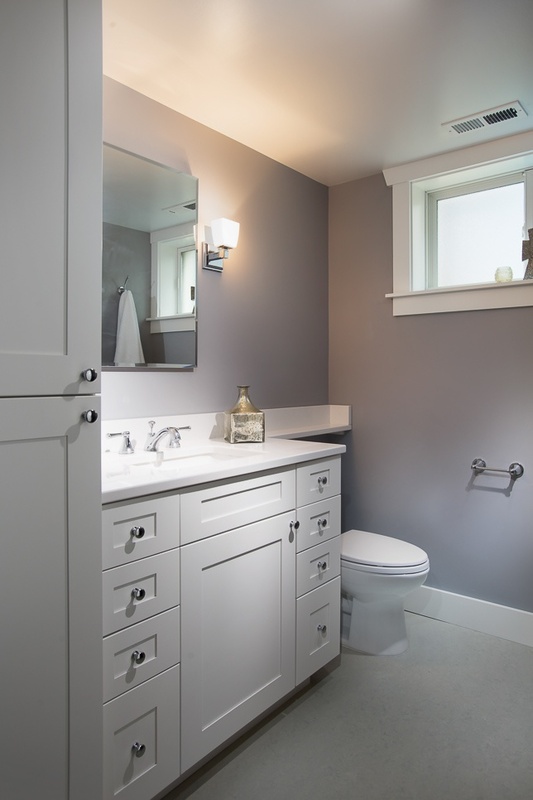 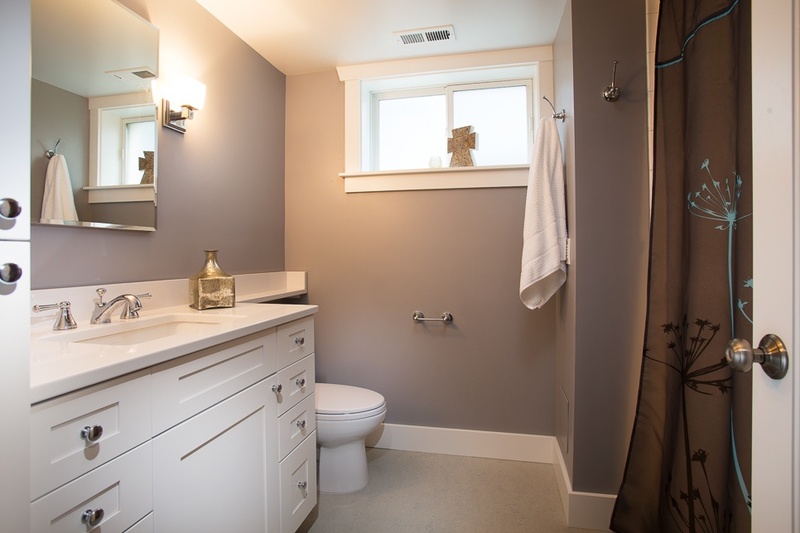 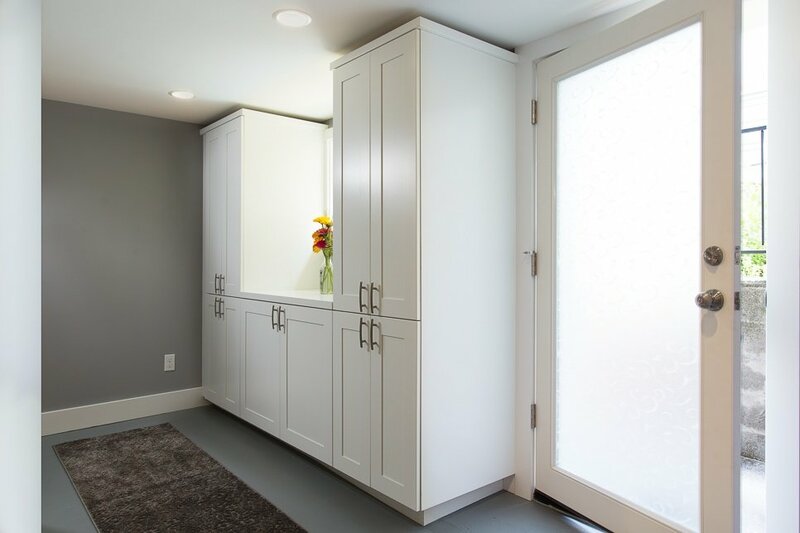 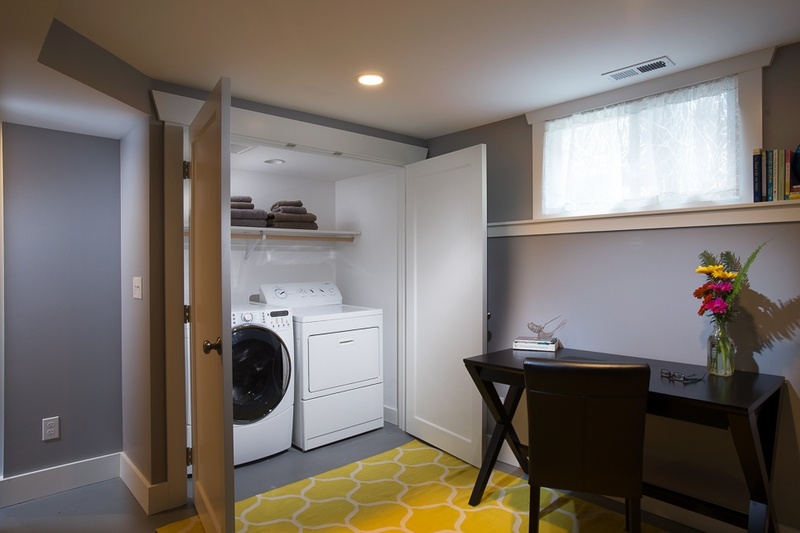 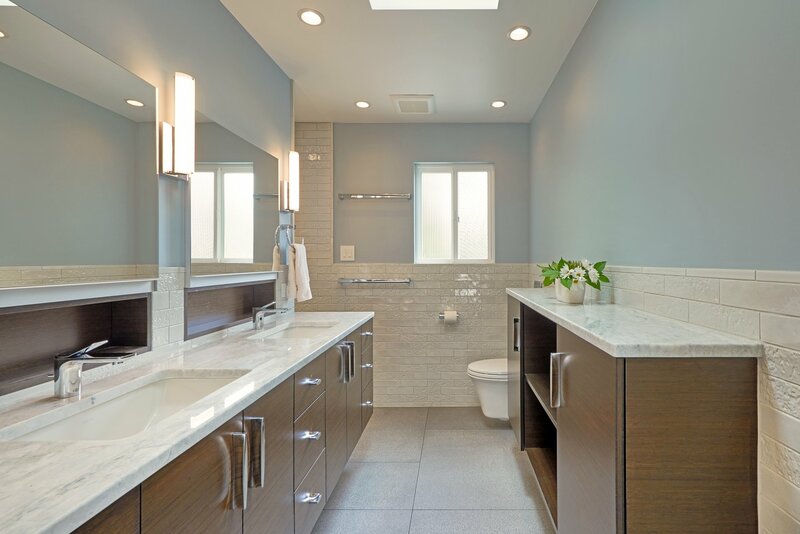 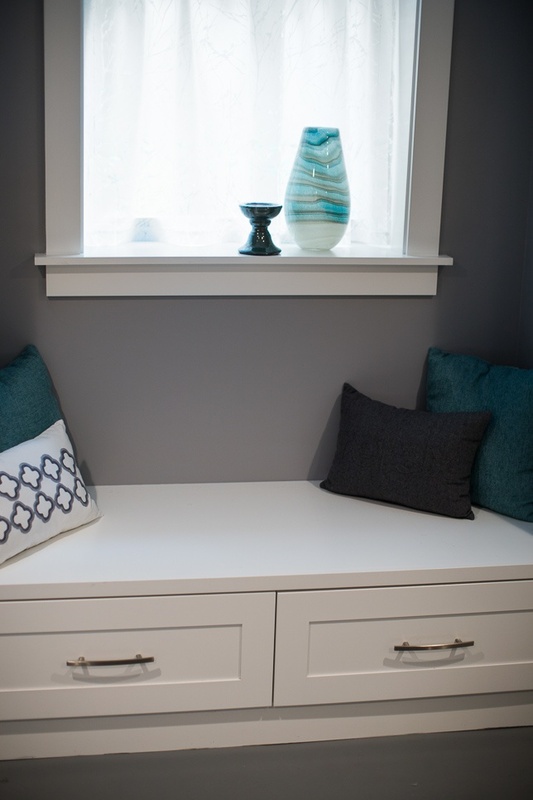 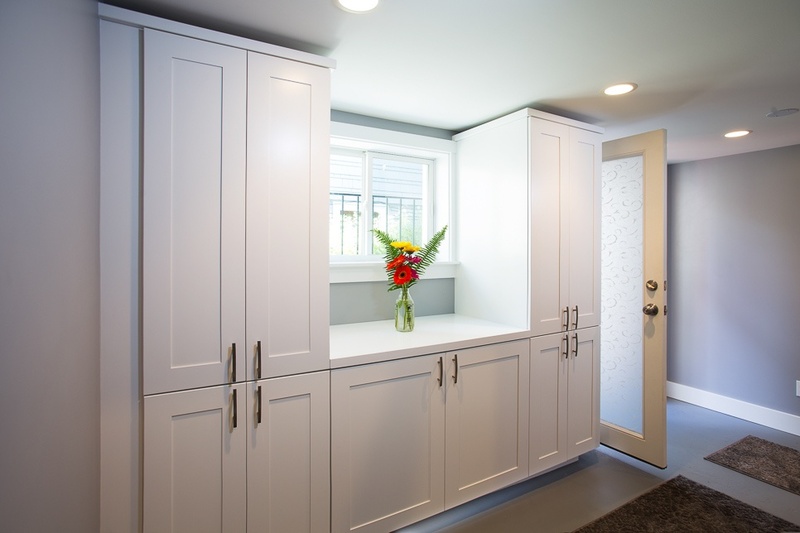 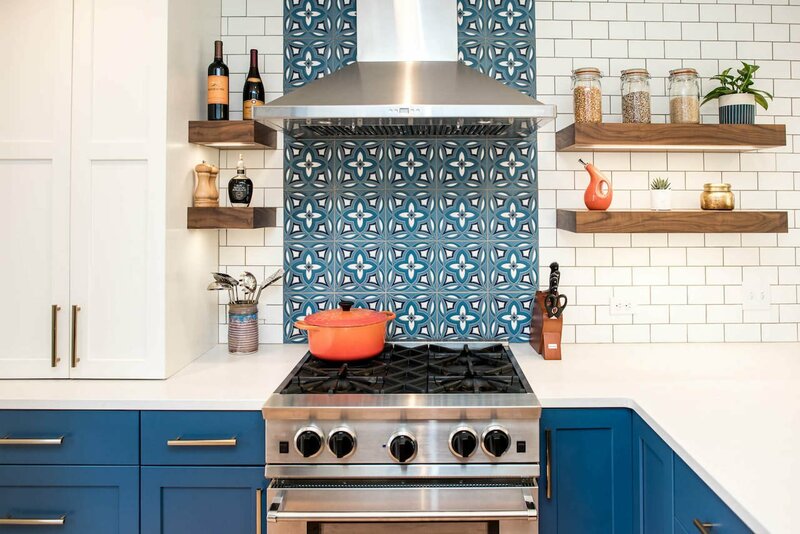 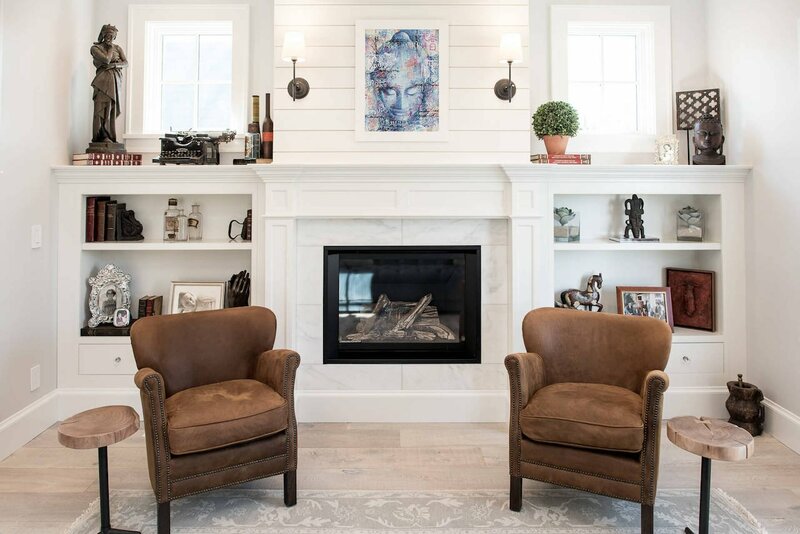 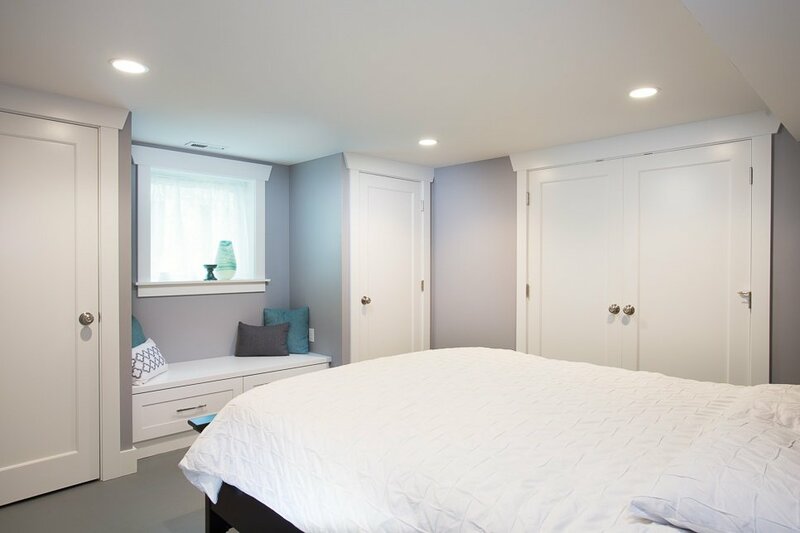 This full-basement renovation included a new master bedroom and bathroom, painted shaker, cabinetry, a new laundry room, and an office flex space. 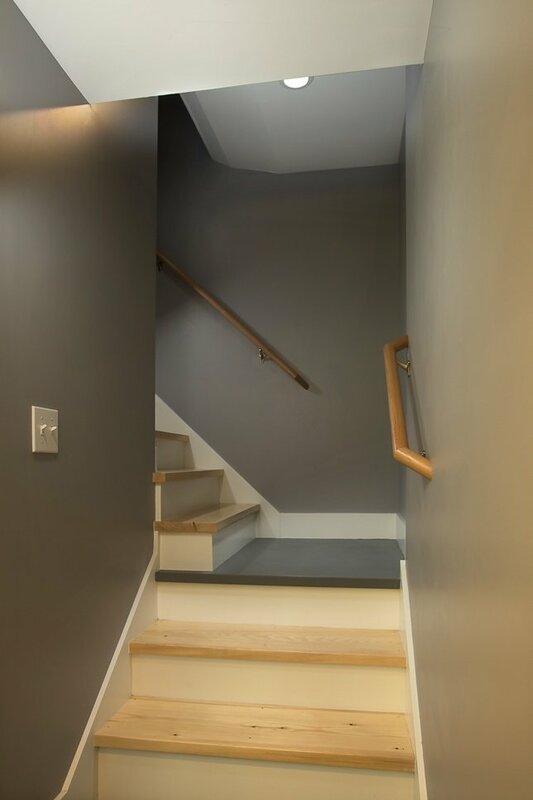 While the bright and airy space feels like a personal retreat for the homeowners, all the family action is still just a staircase away.